Zeynep holds an M.Arch and a B.Arch from Carleton University. Her graduate thesis examined communal identity and its relationship to the left-over buildings of post-industrial landscapes. She has received the Maxwell Taylor Award for innovation in building technologies and Azrieli Award for Excellency in Graduate Thesis for this research. Her graduate studies also allowed her a semester abroad in Lisbon, Portugal, where she participated in a studio taught by Barbas Lopes Arquitectos. 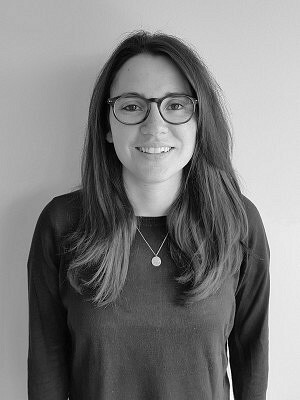 Before joining ERA, Zeynep worked as an architectural designer for the adaptive reuse of a historic landmark in Istanbul, Turkey and served as intern architect working on heritage sites across Ontario and the National Capital Region.